COLOGNE, Germany ― Swiss defense officials say they are monitoring progress in the field of passive radar, a technology with the potential to track stealthy aircraft, as the country plans a multibillion-dollar upgrade of its air defenses. Some European vendors are looking to the Alpine nation, hoping its “Air 2030” program, which is slated to include a combination of new aircraft and ground-based sensors, could finally offer a breakthrough for the still-dormant radar technique. Unlike traditional radar sets, which emit radar waves and then track their path, passive radar equipment computes an aerial picture by reading how civilian communications signals bounce off of airborne objects. The technique works with any type of signal that’s already present in a given airspace, including radio or television broadcasts as well as emissions from mobile phone stations. Passive radar technology promises the advantage that it cannot be detected, meaning pilots entering a monitored area may be unaware they are being tracked. That could even be the case for pilots flying stealthy aircraft like the F-35, experts say, though there appears to be no publicly available data pitting passive radar against low-observable aircraft designs and their radiation-absorbing coatings. Finally, because there are no emitters in passive radar, enemies seeking to overwhelm ground-based air defenses at the outset of an invasion would have no targets for their anti-radiation missiles. 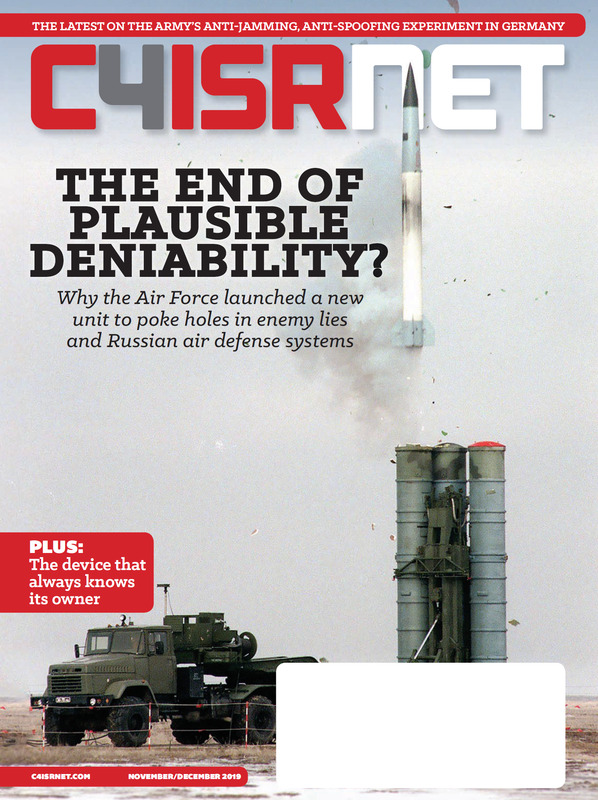 Renato Kalbermatten, a spokesman for Switzerland’s defense department, told Defense News the technology is of interest for Air 2030 planners because of the “high density” of signal emitters throughout the country. 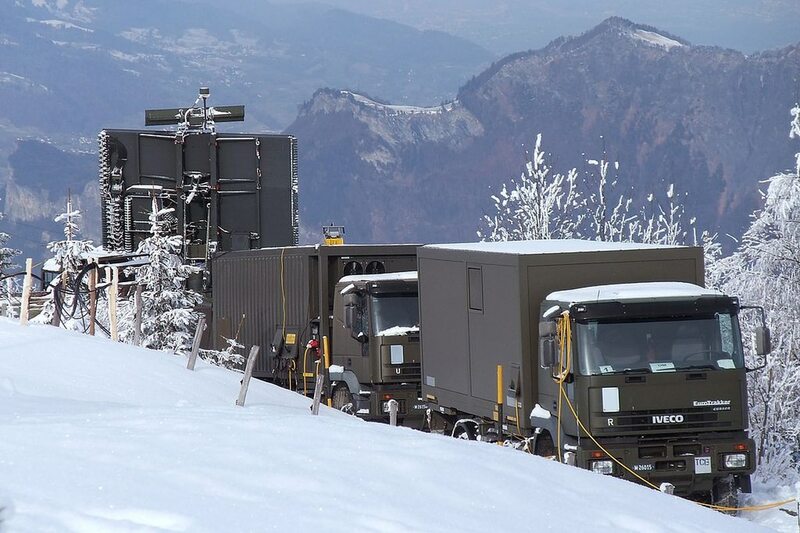 Last year, a group of experts advising the Swiss government on its new air-defense plans mentioned passive radar as a possible element of the new strategy, especially in combination with other types of sensors. “Stationary military radar stations are exposed and therefore vulnerable, especially through standoff weapons and sabotage,” the report states. Protecting these sites is costly and promises only limited success. “Air-based, mobile ground-based and especially passive sensors offer much greater survivability,” the experts concluded. In a footnote, the experts said of “anti-stealth” properties offered by passive radar that such thinking is still largely in the beginning stages. Swiss experiments with the technology go back to 2010, according to Kalbermatten. In 2015 and 2016, officials field-tested several demo systems from industry, academia and Armasuisse, the defense department’s acquisition arm, at two locations, he said. While Switzerland has reached out to potential vendors for the purpose of “research coordination” in preparation for the Air 2030 program, the spokesman warned against too much enthusiasm. Officials consider the dependency on civilian radio waves to be a “disadvantage,” and additional development is necessary to make the technology ready for real-world use, he wrote in an email. While, passive radar technology has been around for decades, computers previously were unable to process the vast amount of data collected by sensors. That has changed with recent advances in computing technology. Many defense companies are believed to have passive radar developments in the works, either openly or as under-the-radar research projects. At the Berlin Air Show last month, Germany’s Hensoldt unveiled what company officials claimed was the first market-ready, deployable system, dubbed TwInvis. It comes in four variants, ranging from a fixed-site option to packages small enough for a delivery truck or Humvee-sized vehicle. Two U.S. companies are expected to use the Berlin Air Show to jockey for position in Germany's upcoming heavy-lift helicopter program. Company officials noted the system’s utility in airspace surveillance, including as an inconspicuous way of tracking aerial movements across borders for up to 250 kilometers. During a reporter’s visit to Hensoldt’s demo system at the air show, company engineers excitedly convened around a large TwInvis screen showing the track of a Eurofighter performing a thundering aerial show nearby. The aircraft’s track, including sharp turns and steep dives, appeared with an update rate of less then half a second, plus processing time under 1.5 seconds, according to the company. Asked what the screen might show if a stealthy F-35 had been flying there, officials just shrugged and said they wouldn’t care to guess. The Swiss will get a chance to vote on the envisioned Air 2030 program in a referendum scheduled for 2020.